This year we will be giving away 200 trees! We'll have River Birch and Silver Maple. 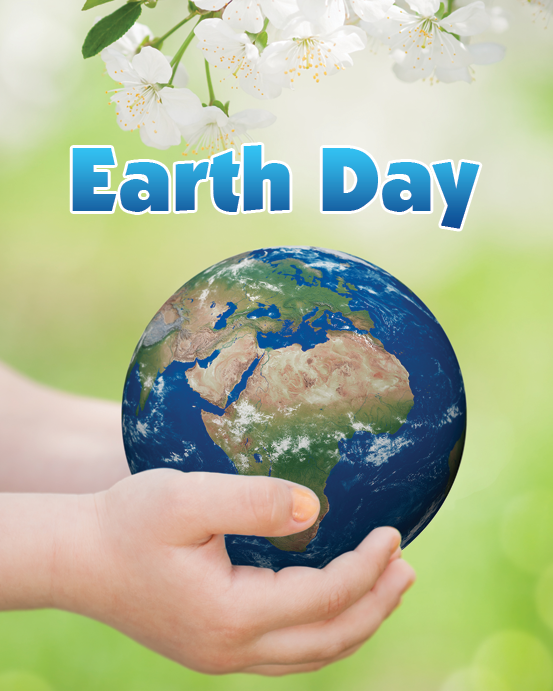 Register Today, and then show up on Earth Day! Whether you get River Birch or Silver Maple will be up to you, first come first served. Each registration receives two trees.